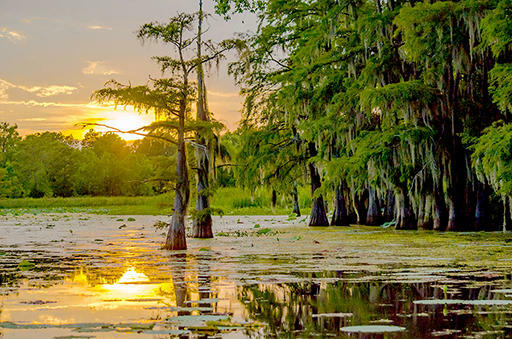 Black Bayou Lake National Wildlife Refuge is hosting the Annual Summer Solstice Paddle June 21 at 7:30 p.m. at the refuge. The after-hours paddle celebrates the beginning of summer. Ever wanted to participate in the traditional Spanish Running of the Bulls? 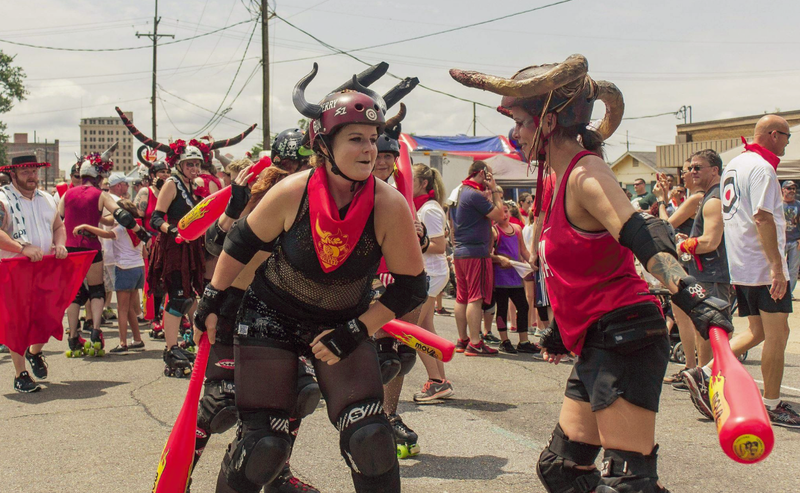 "Bulls in the Streets" is a safer alternative in Downtown Monroe. The joint fundraiser for the Chennault Aviation and Military Museum and Roe City Rollers is Saturday, June 9 at the Flying Tiger Brewery. 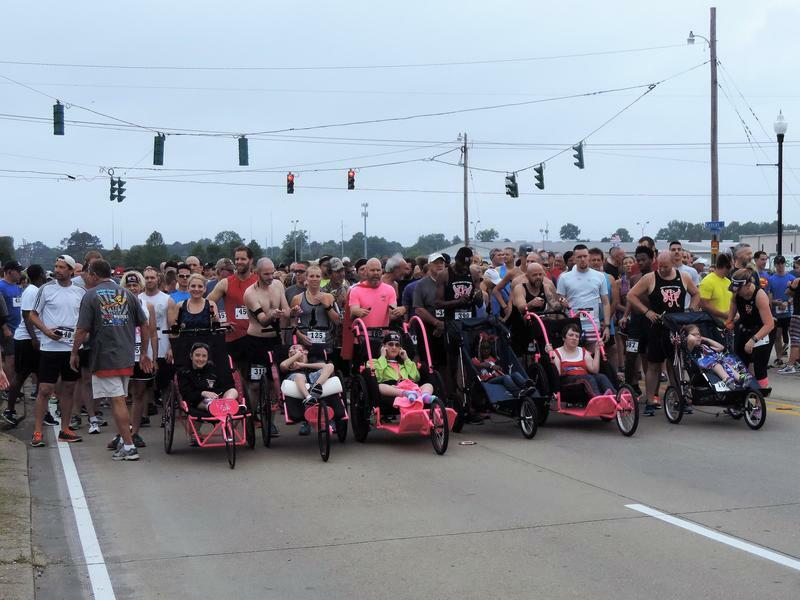 Run for the Red, White, and Blue, a fundraiser held annually for the Chennault Aviation and Military Museum, is May 26. Food, music, and activities are available for the whole family. Tours of the Museum will take place during and after the 5k and 1k events. You can also participate in the Red, White, & Blue Memorial Balloon Release. 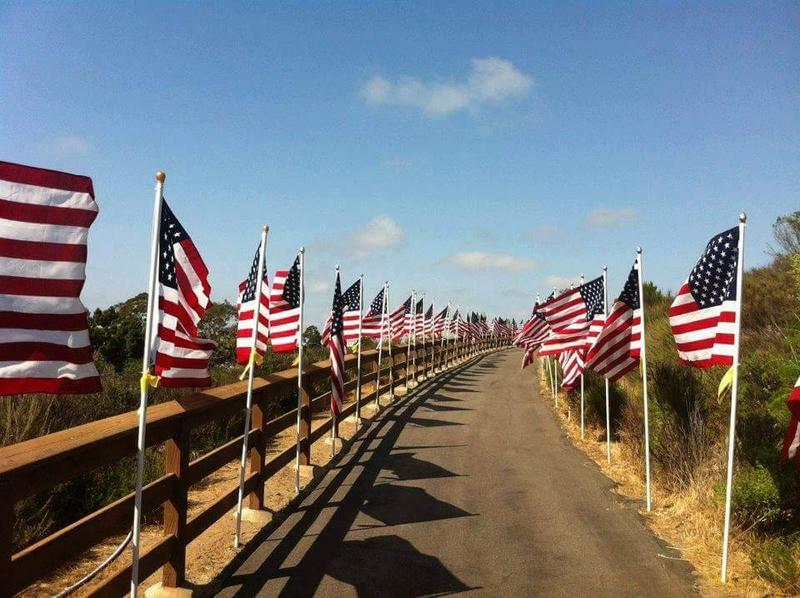 What do you do with tattered old American flags? 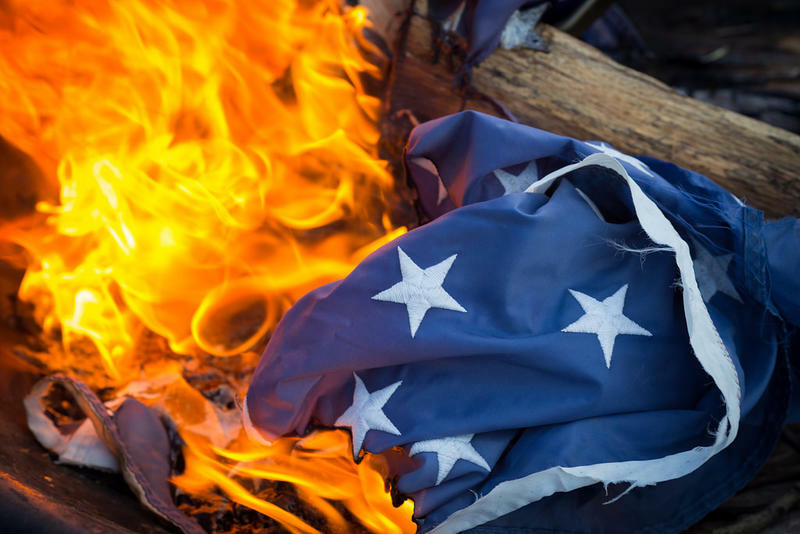 Military etiquette dictates that worn flags be burned in a “retirement ceremony.” The burning is to symbolize purification and rebirth when performed. 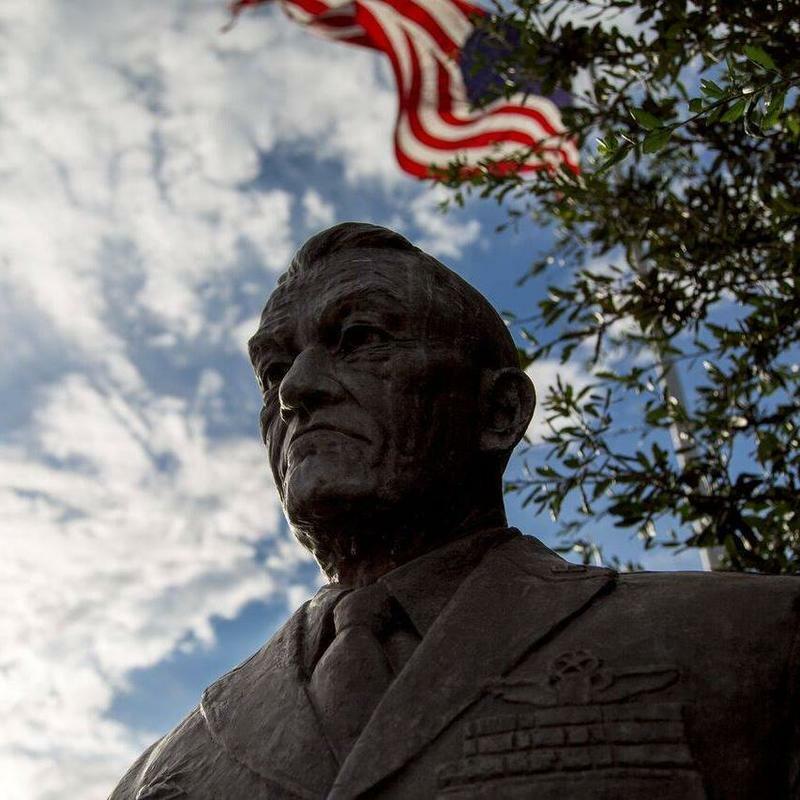 On Tuesday, December 12, The Chennault Aviation and Military Museum will hold a solemn flag retirement program at 6:00 p.m. 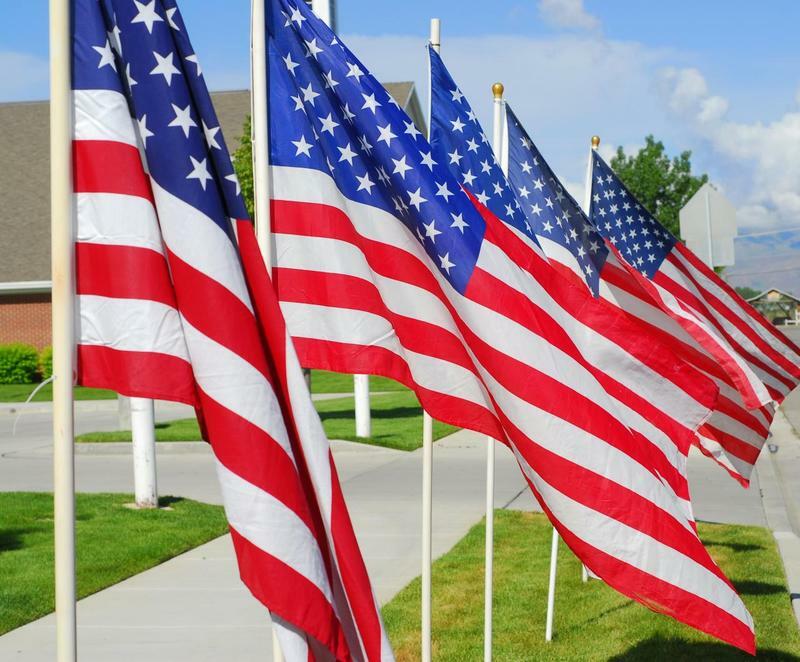 The ceremony will be performed by representatives from veterans’ organizations and first responders. This Monday, September 11th, marks the sixteenth anniversary of the 9/11 attacks of the Twin Towers. 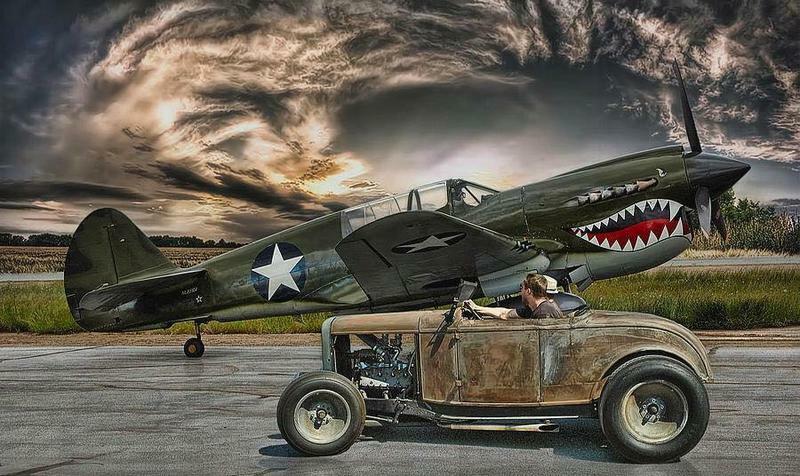 The Chennault Aviation and Military Museum and the organization Our H.O.M.E. are coming together to help honor the remembrance of this day. Tuesday, August 15th, the Chennault Aviation and Military Museum along with the Monroe Regional Airport are debuting a new exhibit in the Monroe Airport. This date also marks the anniversary of "The Spirit of the '45 Day", the day when peace was declared during World War 2. 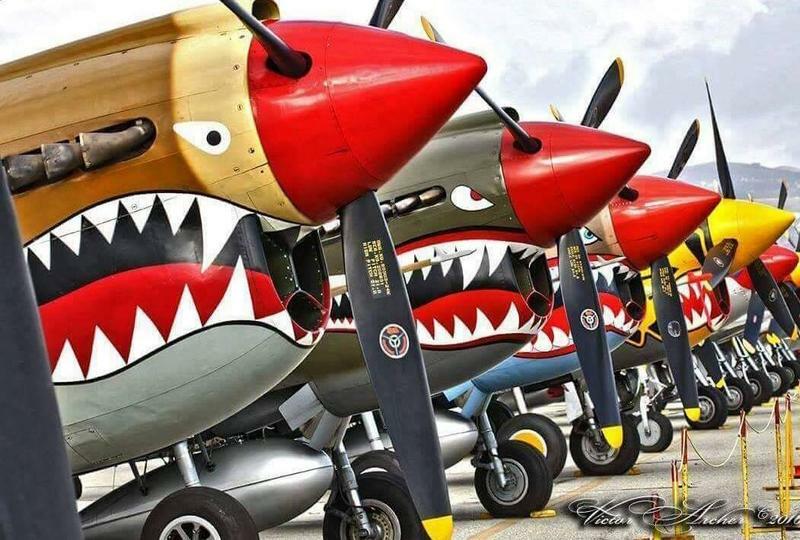 Saturday May 27th, the Chennault Aviation Museum is kicking off Memorial Day Weekend with the 5th annual Run for the Red, White, and Blue. This 1k fun run and 5k run/walk will begin at 8:00 a.m. at the Chennault Aviation Museum. Louisiana's Master Gardener Program is getting ready for the Annual Fall Bulb Sale. It will take place Saturday, October 22nd from 9 A.M. to 3 P.M. at the West Monroe Farmer's Market. 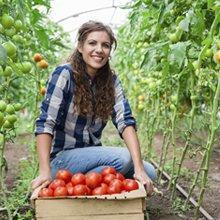 The Master Gardener Program is a volunteer service in almost all sixty-four parishes throughout Louisiana. Different garden demonstrations, butterfly gardens, and helpful gardening tips are some of the things that Master Gardeners provide.